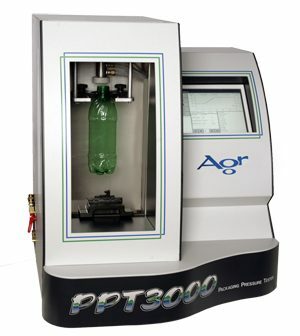 The PPT3000 offers high-resolution, servo-controlled pressure and volume expansion testing for plastic and related containers. 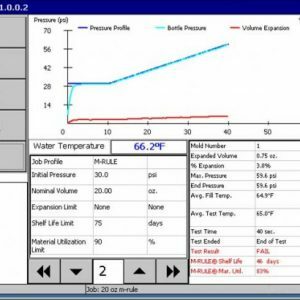 The system can be used to verify that containers meet minimum pressure capabilities and to monitor the rate of volume expansion. 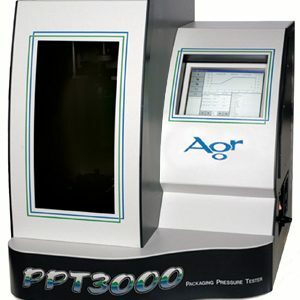 This critical process management tool can be used in the laboratory or along side manufacturing lines to ensure that containers meet industry specifications. 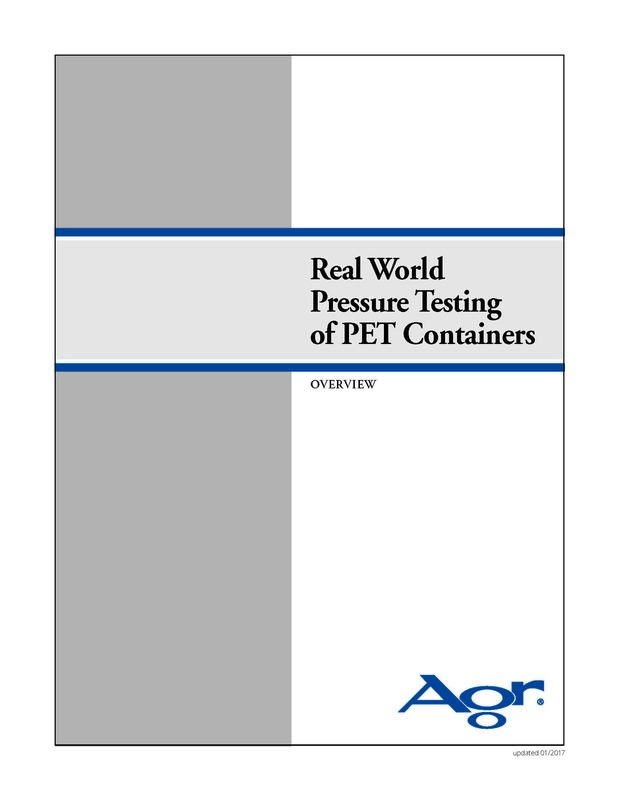 An optional mode is also available for testing aluminum bottle domes. 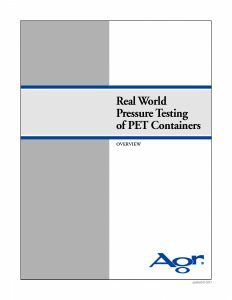 This test mode applies controlled internal pressure to a container to the point of base failure. Download the paper now to learn the real story.